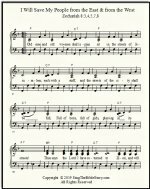 I'll Fly Away chords & lyrics & piano sheet music - a new arrangement for piano, in the keys of G and F.
You have never heard this satisfying arrangement before - very pretty and full of energy! I always loved the lyrics of this song, but never had seen a piano arrangement that I liked to play. I always believed this song sounded best on guitar, and that pianists should just leave it alone. 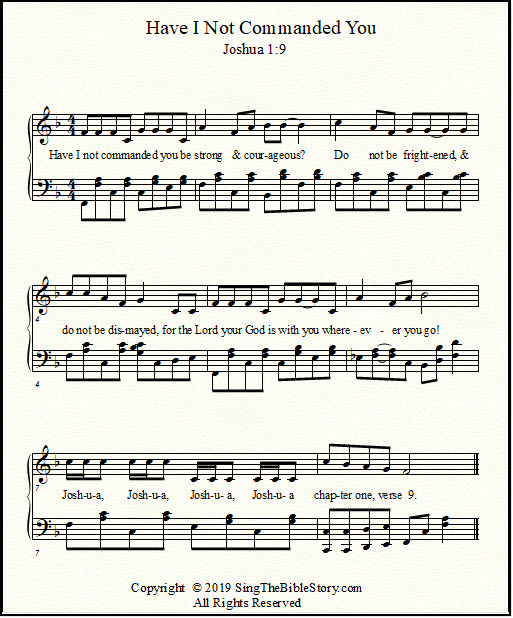 With the usual church hymnal arrangement, this is a stodgy and lame-sounding song, not joyful and triumphant like it should be. But I was asked to play "I'll Fly Away" for a memorial service recently, and decided I was going to FIX that impossible arrangement. Success! I never liked to play this song before, and now I do! The left hand is playing octaves and tenths, for the most part, and doing a bit of "pivoting" on the second and fourth notes in the pattern. Not heavy-sounding, and the faster you can play it, the faster the song can go! This is not a particularly EASY piano arrangement... just effective and fun! These are in several different keys. Playing lead sheets requires an understanding of chords. Need guitar tabs for this song? 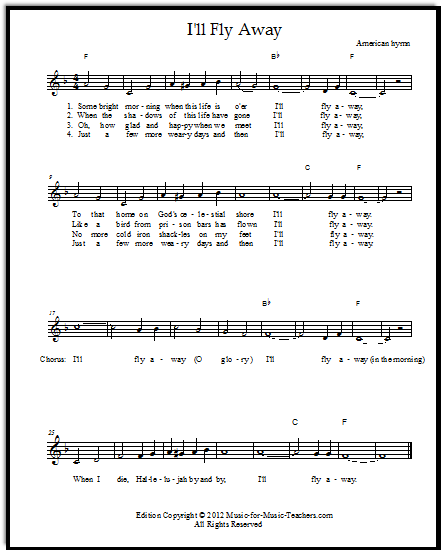 Chords and lyrics too, at Music-for-Music-Teachers.